Cosy accommodation in the historic old town of Lübeck. This friendly apartment is located in the northeast of the Old Town, in the so-called Jakobi quarter. After a few meters you reach the versatile city center or the river called Travelodge and are based directly on the Old Town Island. In the immediate vicinity there are many listed residential buildings and the popular Lübeck transitions as the remnant of the medieval town. 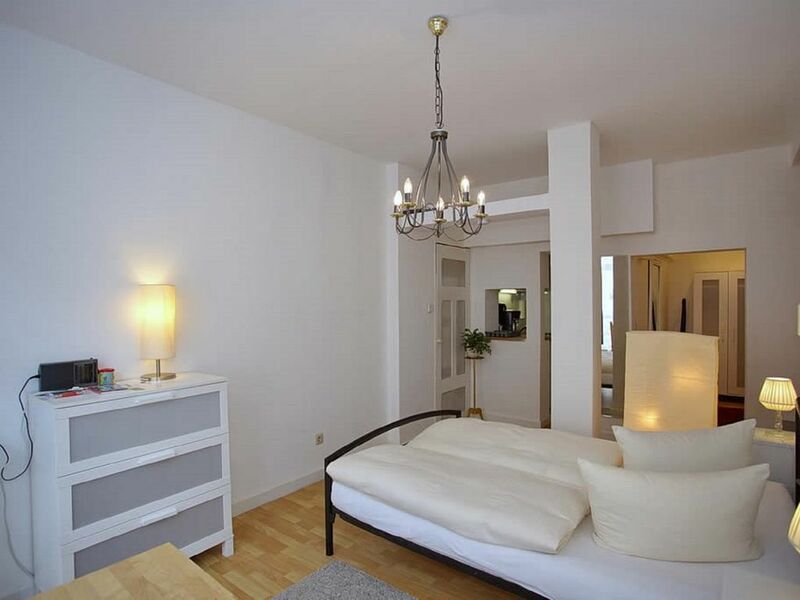 Located near the famous Holy Spirit Hospital and Jakobi Church, our apartment offers the ideal opportunity to explore the old town of Lübeck. En liten pärla i en underbar stad. Rent och fräscht låg bra till lite svårt att hitta. Nyckelhanteringen sker via en svart box kan vara knepigt att öppna den. Nackdelen var trappstegen i lägenheten.